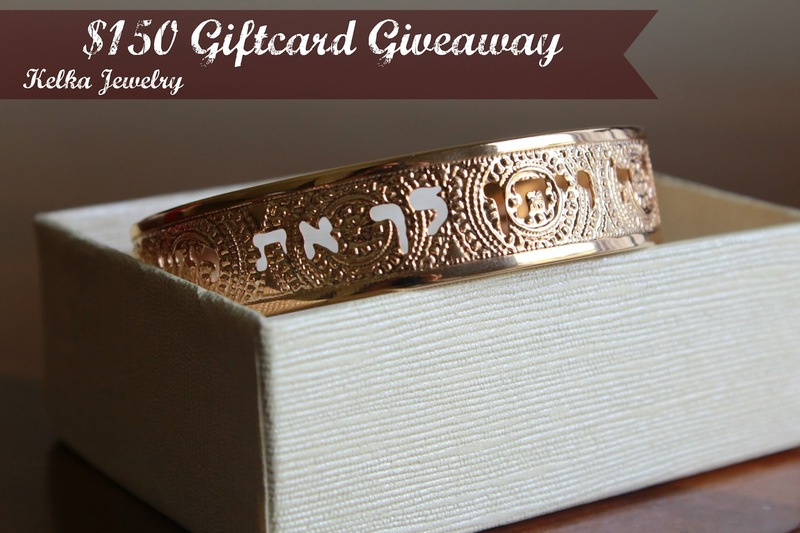 Satisfaction Through Christ has teamed up with Kelka Jewelry to offer you the chance to win an $150 gift card to purchase the jewelry of your choice from Kelka Jewelry. 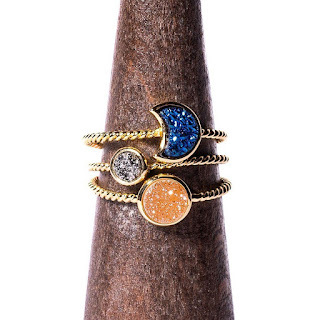 Kelka Jewelry is owned and operated by Keren Peled. Keren lives in Israel where she works out of her studio. Keren's work mixes old world influences with a modern flair and her collections appear regularly on the runways of New York and L.A. Fashion Weeks. Kelka Jewelry has also been featured in magazines including: InStyle, Essence, Harper's Bazaar and adorn superstars such as Alicia Keys. Here is your chance to own a piece of fabulous jewelry to add to your collection. To read a full review of Keren's work, please head over and read Satisfaction Through Christ's review. 1 Reader will win an $150 gift card to Kelka Jewelry. Winner will be chosen randomly through Rafflecopter.. Giveaway ends September 29 at 11:59pm. Satisfaction Through Christ & other participating blogs are not responsible for prize fulfillment or shipment. You may unsubscribe to email lists at any time and your email will not be used in any other way. Entering the Rafflecopter means you agree to the terms above. Disclosure: Reviewz & Newz did not receive compensation for this giveaway. Facebook, Twitter, and Pinterest are in no way associated with this giveaway. Prize fulfillment and shipping will be handled by Kelka Jewelry. I would choose some of the hoop and teardrop earrings. They are really pretty. Thanks. I love the multi-wrap black leather bracelet with the silver toggle clasp! Love the silver Hebrew cuff.